Astin Sampson exhibited work in the 2015 Collective Graduate Applied Design Exhibition, North Campus, Nelson Mandela Metropolitan University, Port Elizabeth. She had numerous works up and was very proud to be apart of this great opportunity. 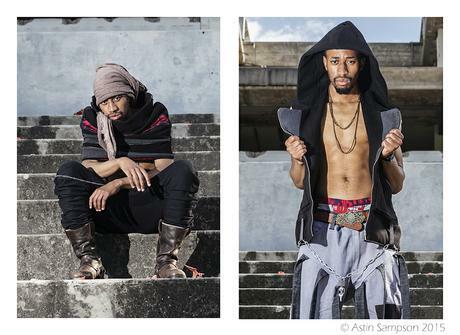 The rest of the range below can be viewed on Astin Sampson Photography page. This range was designed by Rufain Wentzel.